If you are looking to keep your investments to only those that will appeal to both the commuter market as well as the locals who require access to the Town Centre then this well presented ground floor one bedroom maisonette is worth viewing. It’s position and layout will appeal to a broad range of tenants and it offers a good return both long and short term. 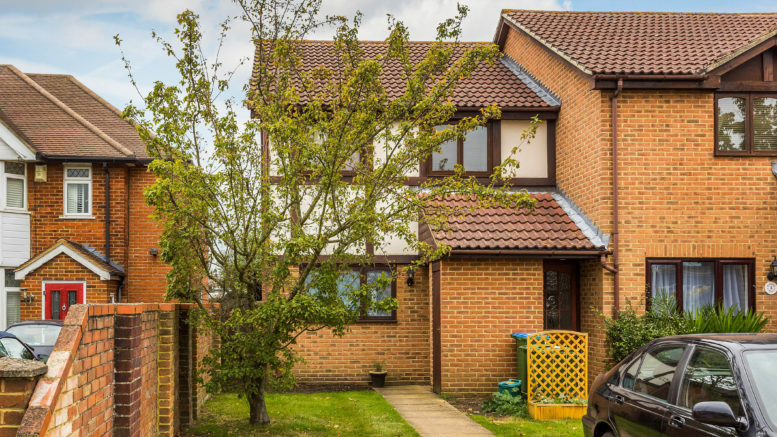 It has immediate access to communal rear garden, off street parking and is superbly located with good access to Walton Town centre and not too far from the mainline station. At an agreed purchase price of £270,000 this property could easily Let for £950 pcm, earning a gross yield of 4.2%. That aside, this maisonette is in a superb location to make a healthy return should you look at reselling in a few years time.